James Ellerker |Fashion Photographer | Food Photographer | Still Life Photographer | San Francisco Bay Area, California. Salsa prep ingredients. 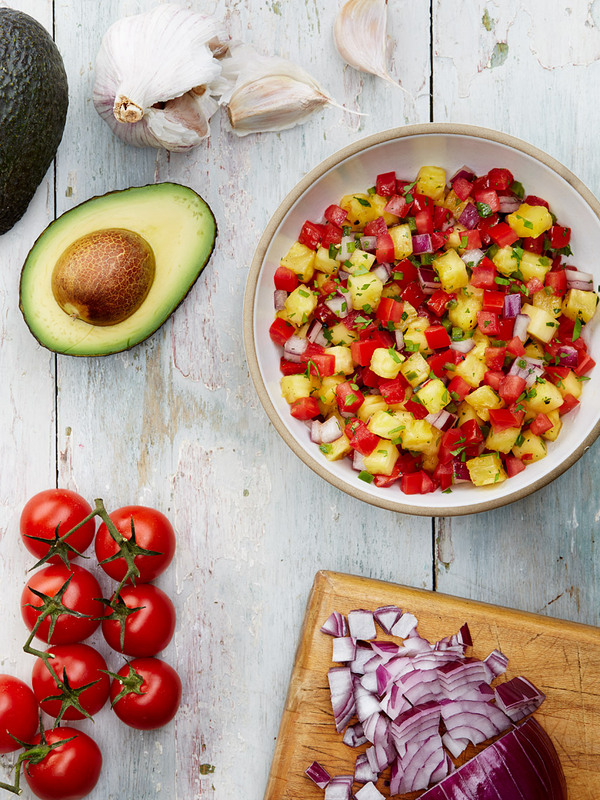 Tomatoes, avocado, sliced onion and mango salsa.